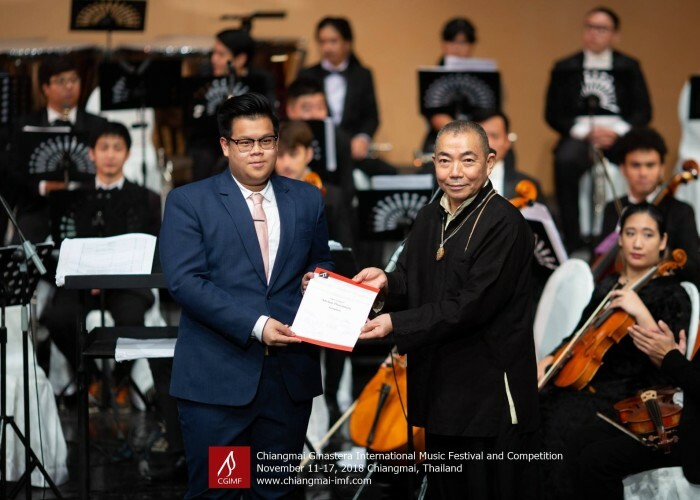 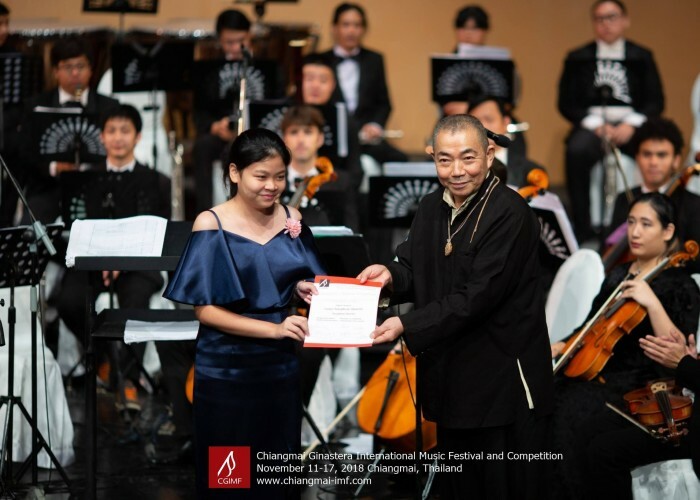 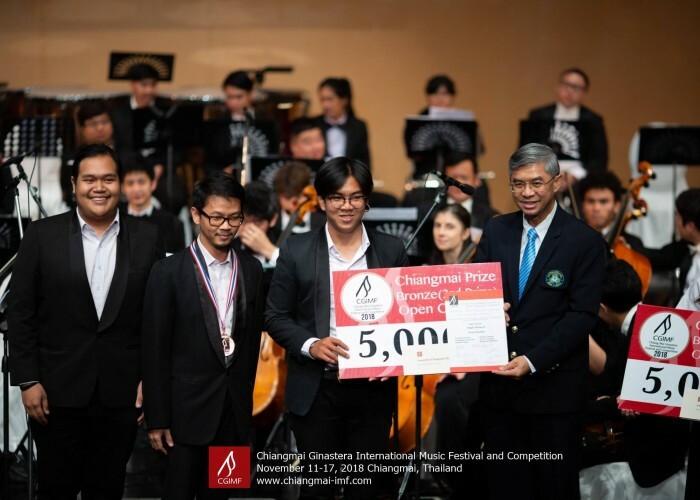 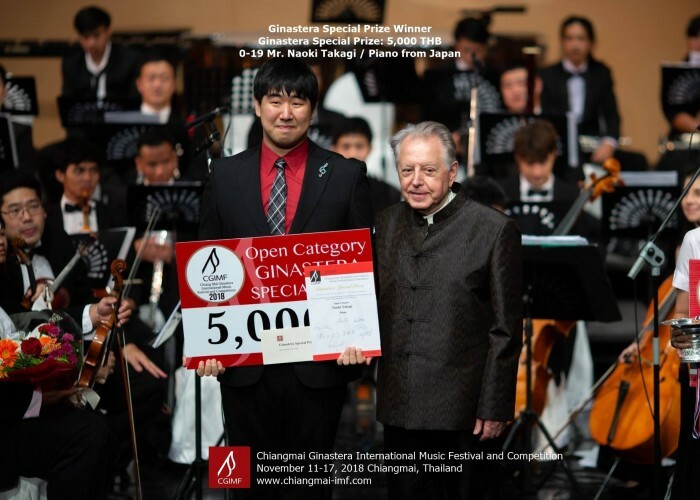 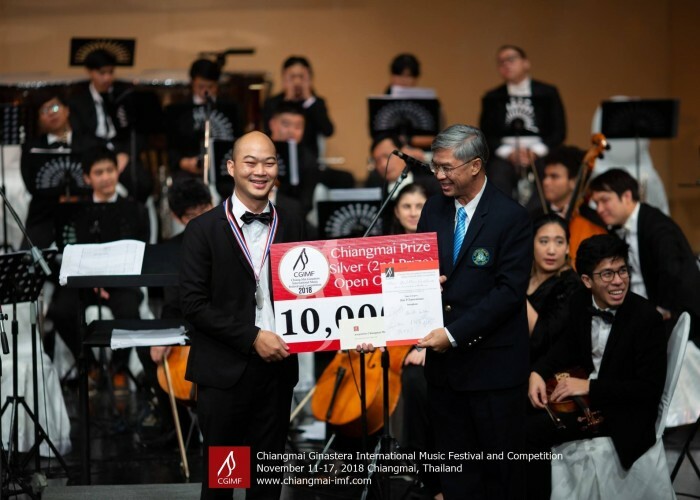 We are now organizing the forth Chiang Mai Ginastera International Music Festival and Competition 2019. 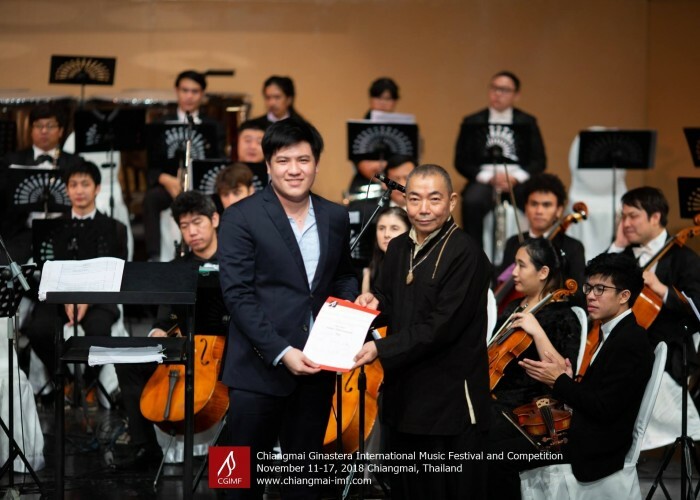 We proudly introduce the Shanghai Chinese Orchestra joining us this year! 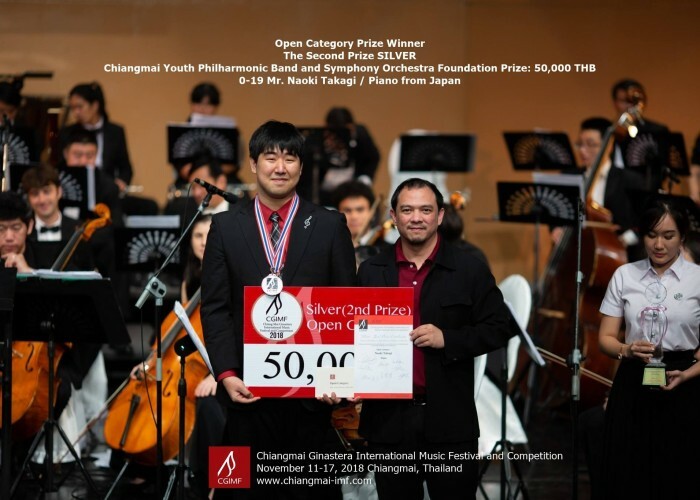 The application for the competition will open soon. 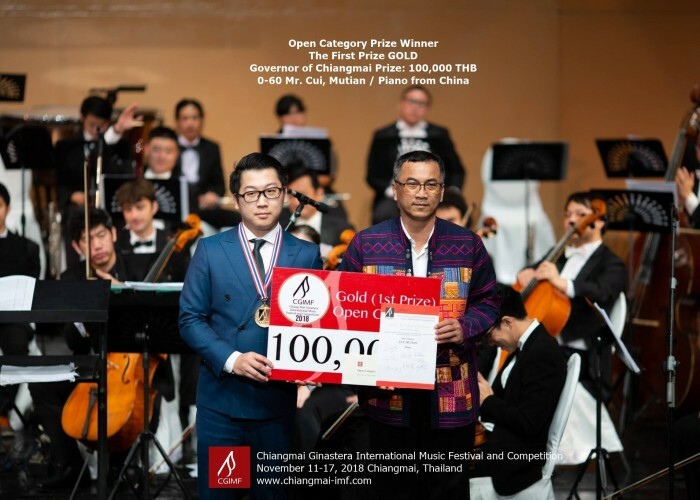 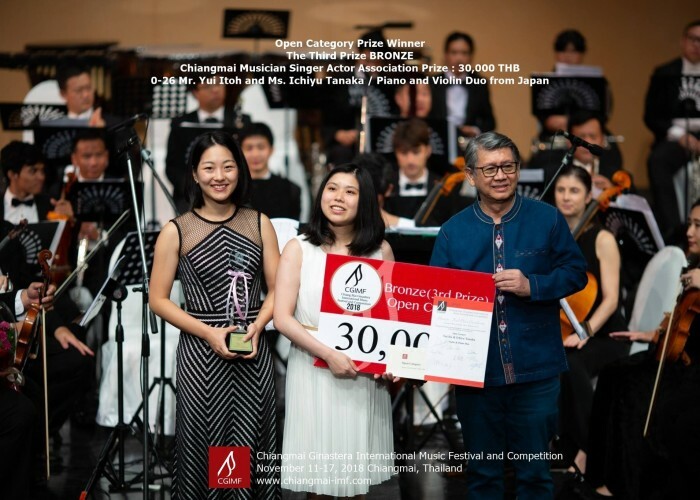 In this beautiful, ancient city of Chiang Mai, we are hosting an international music competition to widen the perspective of young, local classical musicians. 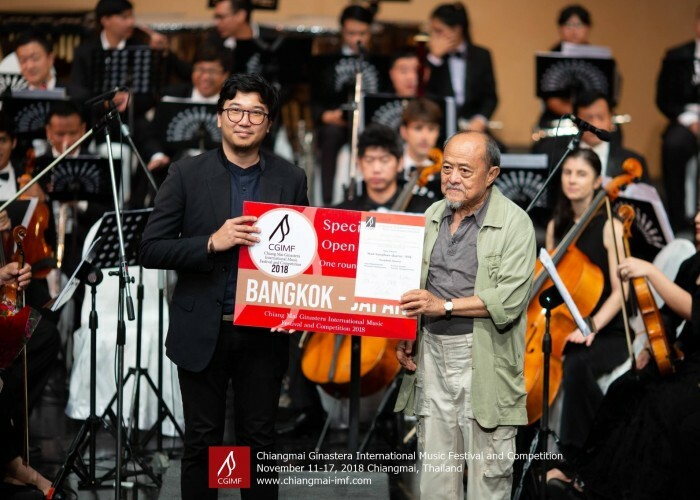 We also aim to bring awareness of classical music to the people here, and pursue the goal of putting Chiang Mai on the map as Thailand’s musical capital. 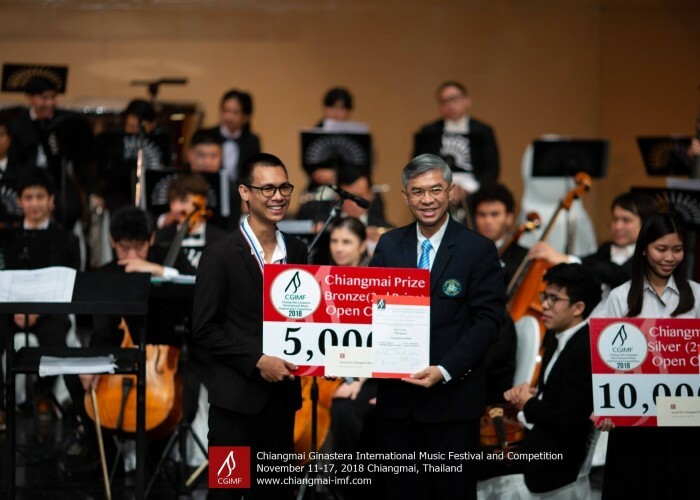 In this beautiful, ancient city of Chiang Mai, we are hosting an international music festival and competition. 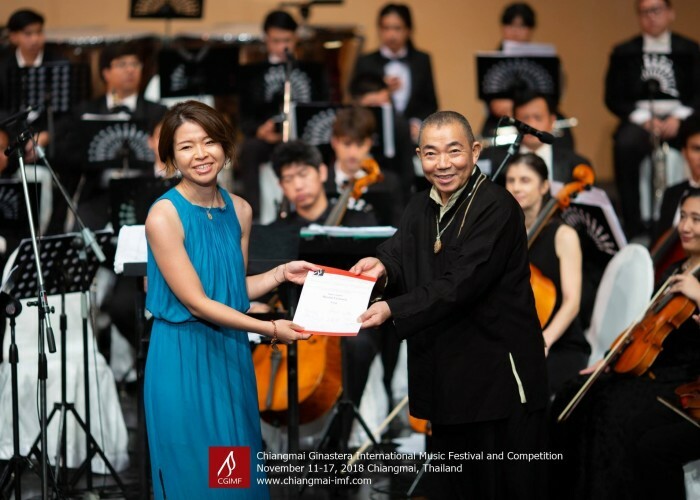 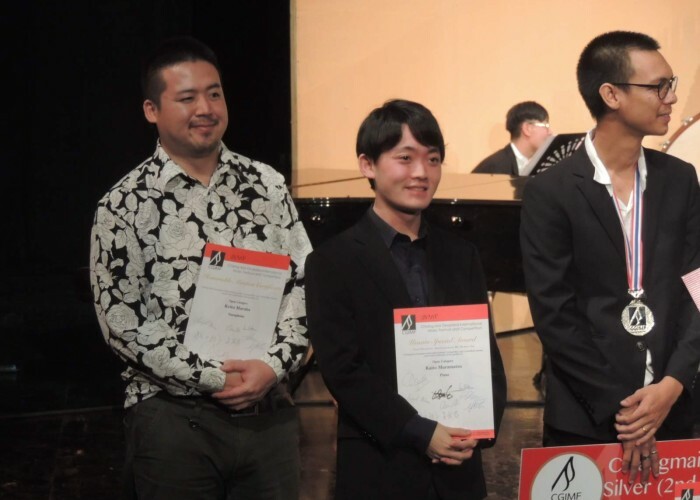 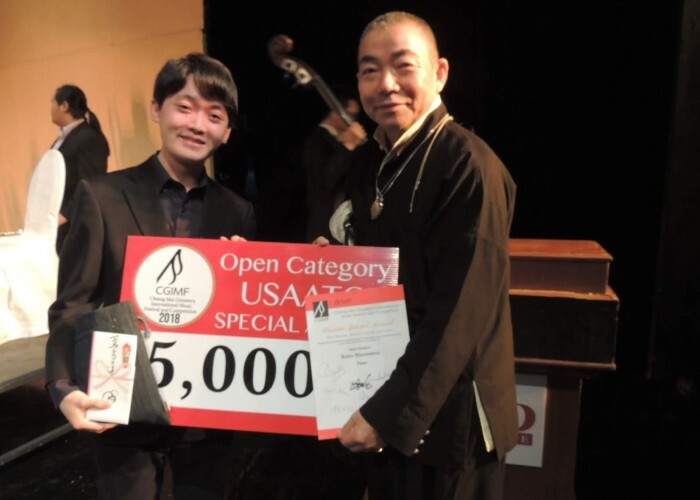 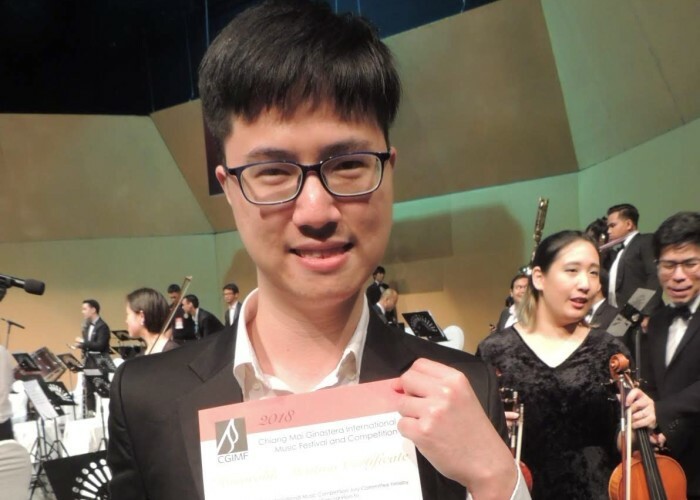 The international classical music competition organized by CGIMF. 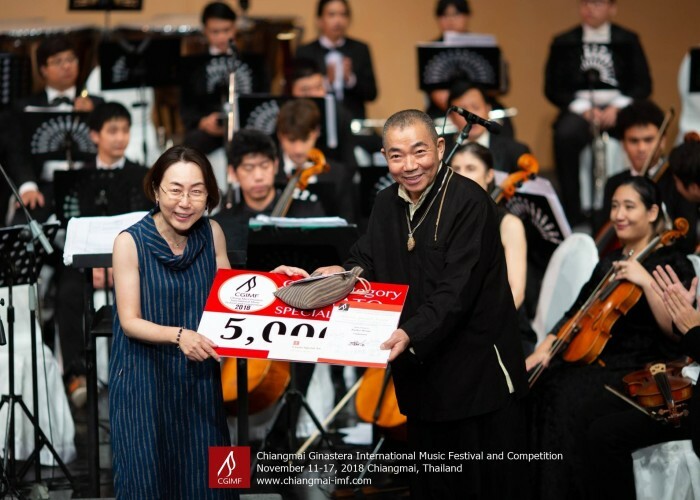 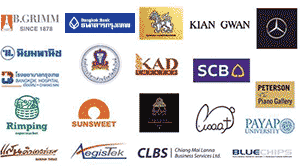 At the festival, there will be performances by world-class musicians in various venues in Chiang Mai. 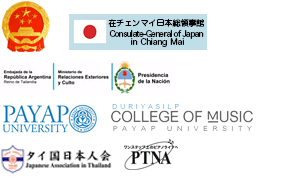 Jury members from all over the world are confirmed to participate.